Philip the Bold, Duke of Burgundy, was one of the most powerful men in France from 1388 until his death in 1404. Philip managed to keep Burgundy independent from France and doubled the size of his dukedom by marrying the Margaret III, Countess of Flanders. Philip was an excellent capitalist and under his rule the wines of Burgundy became quite fashionable and expensive. Philip the Bold is said to have selected the clone of Pinot Noir that became the mainstay of Burgundy’s red wines and is credited with having chosen the name “pineau noir”, meaning “black pine cone”, due to the shape and size of the grape clusters. Enamored as he was with the red wines of Burgundy, Philip was infuriated when the wine growers of his region started to plant Gamay grapes in the vineyards of Burgundy. The Gamay vines were vigorous, easy to grow and high-yielding, and their rich, fruity wines were at their best while young, making Gamay a cash-flow wine the growers loved. Philip felt the presence of Gamay in the vineyards of Burgundy would harm the reputation of the fine wines he had worked so hard to promote, so he banished the grape from his kingdom. 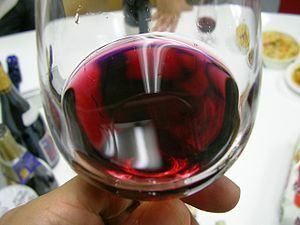 He declared Gamay “foul” and “harmful”, and in a royal decree denounced the “tres mauvais et tres desloyaus plant nomme gamay”, translated as, “the very evil and very disloyal plant called gamay”. 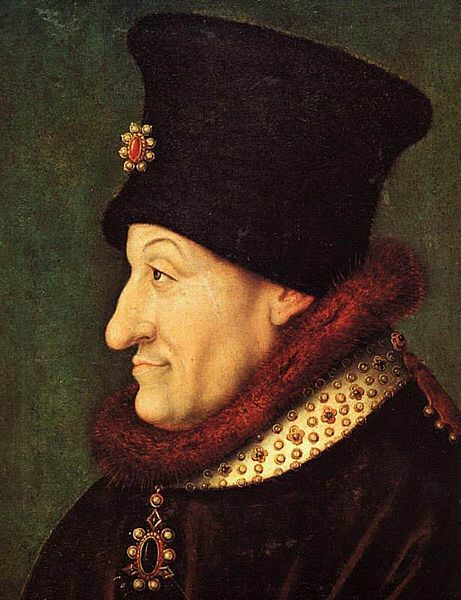 Philip thus forbade the cultivation of Gamay in Burgundy and banished it from the Kingdom. The despised Gamay was down but not out, for it soon began to thrive just beyond the Southern border of Burgundy in the region known as Beaujolais. 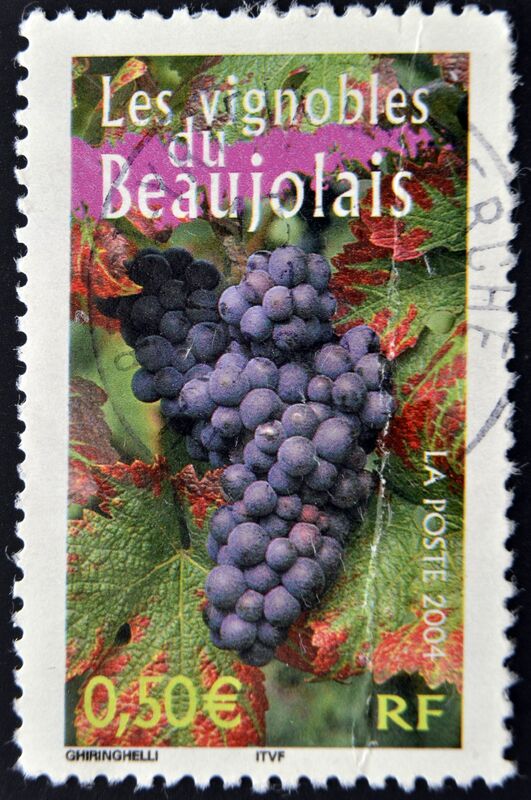 Beaujolais, with its cold winters, hot summers, and decomposed granite soil is now known to be the one perfect spot on the face of the earth to grow Gamay. 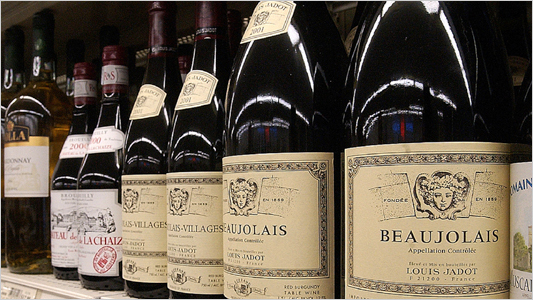 One of the wines of Beaujolais, Beaujolais Nouveau, is among the first French wines to be released with every year’s new vintage, and is one of the most popular of all French wines.